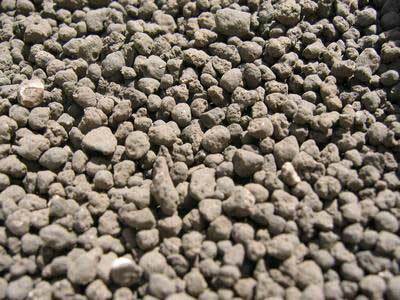 We are among the prime manufacturers and suppliers of Rock Phosphate. Rock Phosphate is formed in oceans in the form of calcium phosphate, called phosphorite. Phosphorus is a very important piece of the DNA and RNA molecules of which all life is formed. It is also important for the development of teeth and bones. The name phosphorus comes from the Greek word phosphorous, which means bringer of light. Our products are packed in 50kg HDPE bags. We can supply you any Quantity by Road / Railways. It can also be customized as per the needs of the user. The products can be packed in wooden pallets, tapped & covered for proper transportation.